Our distribution system has been built from the ground up to provide local inventory and service at virtually any global location — including YOUR facility. 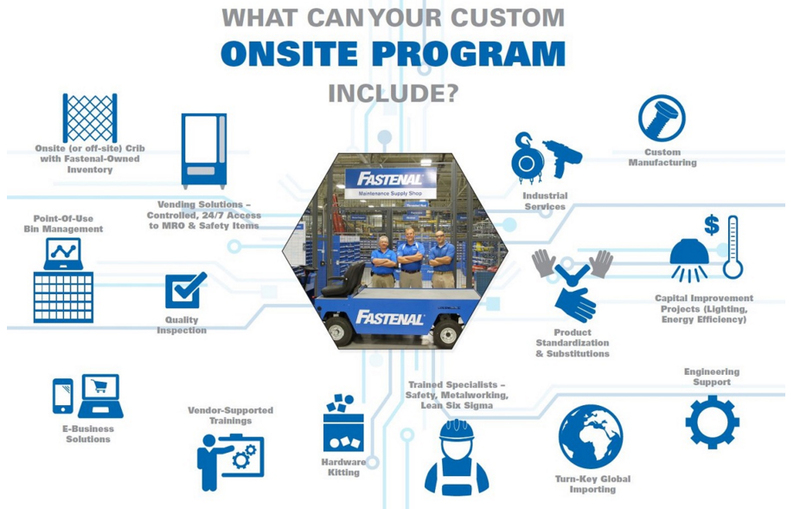 Through an Onsite partnership, we'll bring our experts, products, and solutions within your four walls, driving cost savings and productivity gains in every corner of your business. 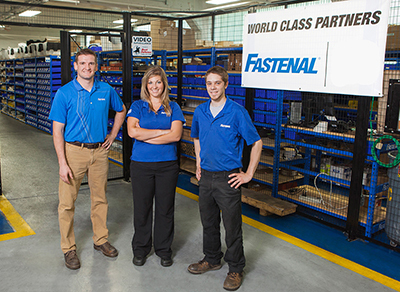 The information you are attempting to access is hosted outside of www.fastenal.ca/fr/. This website may not support multiple language options.